ProGreen Plus Now Open for the Season! - ProGreen Plus | Knoxville, TN | Lawn Mower Parts | Riding Lawn Mower Parts | ServiceProGreen Plus | Knoxville, TN | Lawn Mower Parts | Riding Lawn Mower Parts | Service | We've Got Your GRASS Covered! 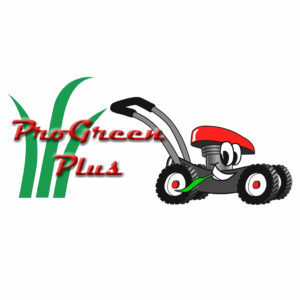 ProGreen Plus has a full line of parts including carburetors, tires, batteries, belts, blades, starters, trimmer string, PTO clutches, and much more. We have parts for ALL BRANDS of power equipment including Craftsman, John Deere, Cub Cadet, Honda, Troy Bilt, Murray, Snapper plus commercial brands like Scag and Exmark. We have engine parts for Briggs and Stratton, Tecumseh, Kohler, Honda, Kawasaki. ProGreen Plus also carries a complete line of go-kart parts including roller chain, clutches, brake bands, engine parts, tires and more! ProGreen Plus just added a wide selection of parts for golf carts too covering brands including EZ-Go, Yamaha, Club Car and others. …or if you are looking for spark plug cross reference we have a great chart to help you out! Call us for more information at 865.329.7733.